Bring about an instant return on investment. 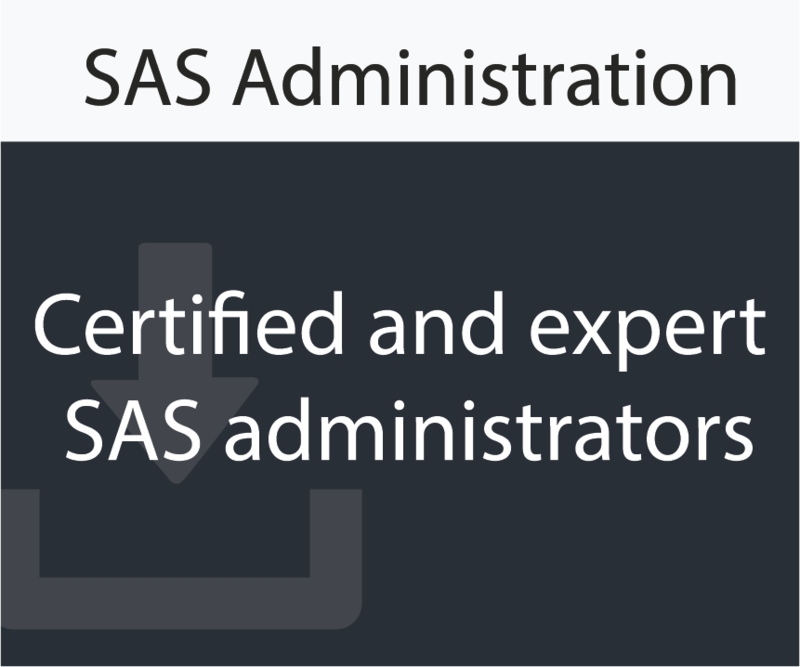 The average cost of a full-time SAS admin is approximately $130k a year - our rates are significantly lower! We are based in Australia but our services go beyond borders. No matter where you are in the world, our team can contact, work, and service you with ease. Why depend on an individual SAS administrator when you could benefit from the combined knowledge of a team of experts, not just one person. Prices are in Australian Dollars and exclusive of GST.